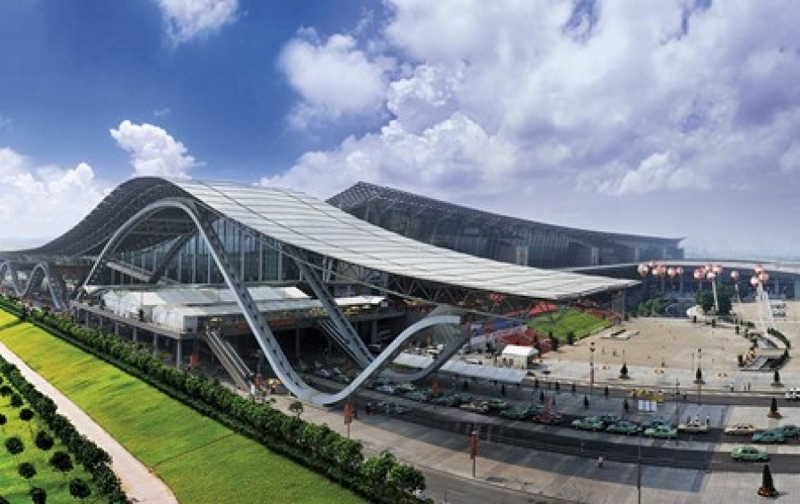 The Guangzhou International Convention & Exhibition Center, located on Pazhou Island in the southeast part of Guangzhou, is the new venue for the China Import and Export Fair (Canton Fair). The Center combines the functions of meeting, exhibition and commercial negotiation in a modern architectural setting, a perfect combination of efficiency, intelligence, humanization and ecology and 1st class services in the largest exhibition center in Asia and the second largest in the world. How to get there: Metro Line No.2 Subway and Metro Line No.4 will join here. And the Metro No.3 will transit around here. At present, there are bus stops for buses No. 137, No. 203, No. 206 Swift Line, No. 229 and No. 262, etc.